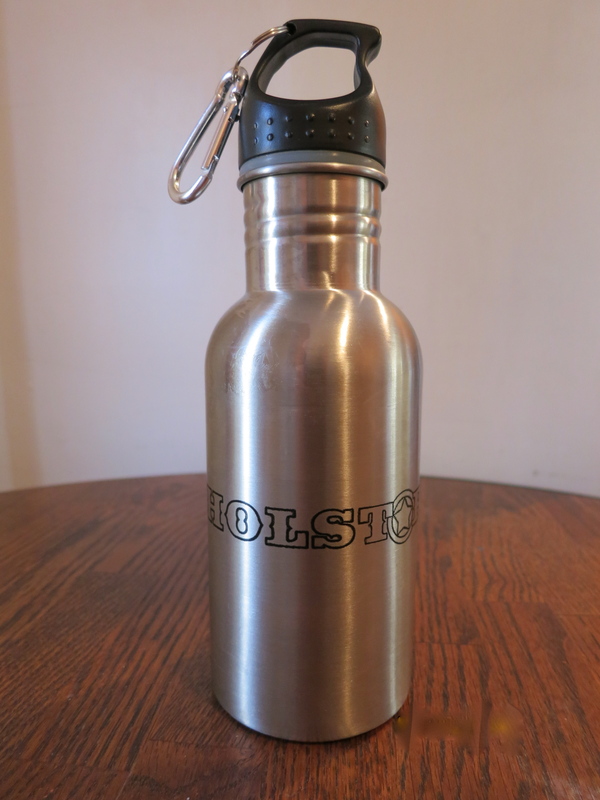 The 16 oz Holstar branded beverage bottle is perfect for all you beverage needs. Hot, cold, alcoholic or non, it’s your choice. Unfortunately the bottle will not fit in your new holstar until you’ve stretched it out a bit.